Talk with your athletic trainer, who can discuss healthy diet and exercise that can help you reach your goals. She can also put you in touch with a registered dietician who can further help you achieve your performance and appearance goals. Focus on hydration, healthy diet, and getting plenty of rest to give you an advantage on the field. Never trust gimmick or quick-fix diets or supplements. 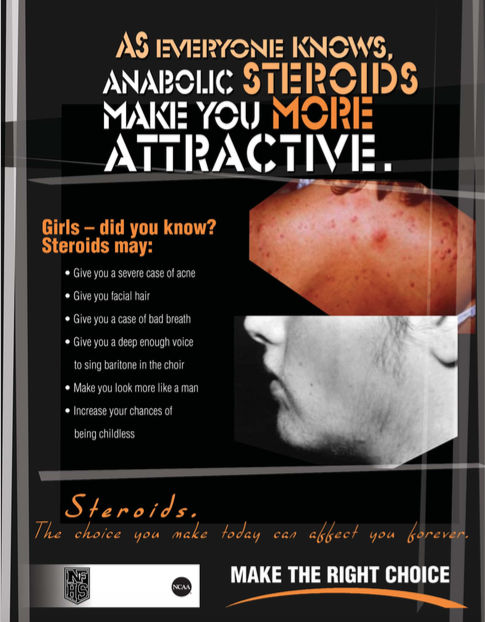 Use of anabolic steroids or other performance enhancing drugs is highly discouraged and prohibited by the National Federation of State High School Associations (NFHS), Washington Interscholastic Athletics Association (WIAA), and the Issaquah School District. Penalties for use, possession or selling of controlled substances, such as anabolic steroids, may include ineligibility for the sports season, the entire year, or permanent high school ineligibility. 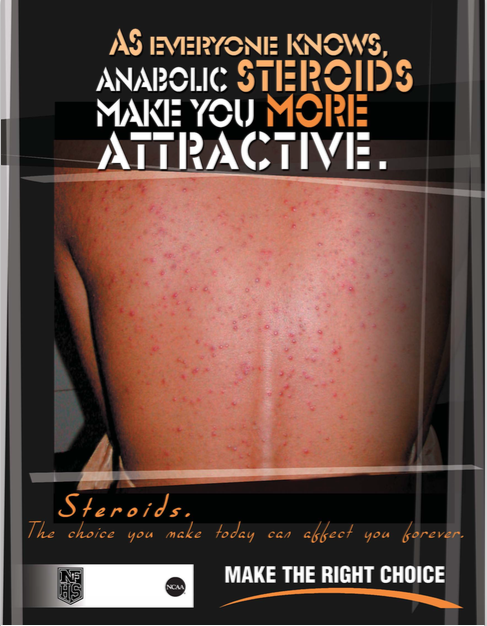 The possession and use of anabolic steroids without a prescription is illegal. If you know someone using steroids or other performance enhancing drugs, please let your coach, athletic trainer, or other trusted adult know so we can get them back on the right track. This will be kept in strict confidence. Make the right choice. No steroid or other performance enhancing drug is worth the long-term health risks.